fanpop - fan clubes for everything. What are tu a fan of? 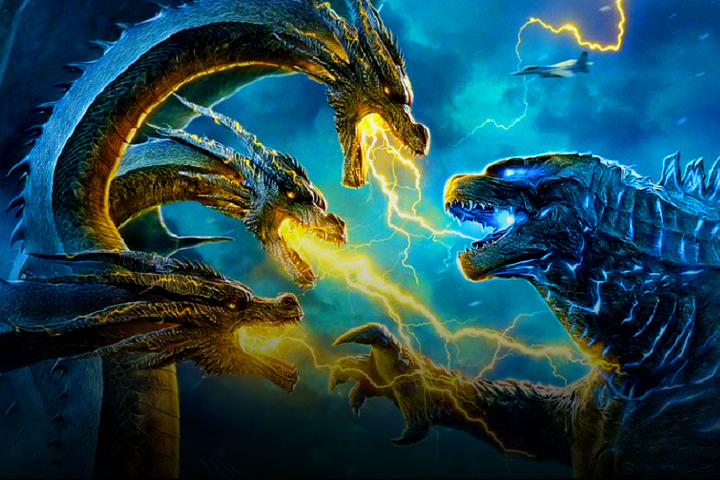 The battle intensifies in the final Godzilla: King of the Monsters trailer! 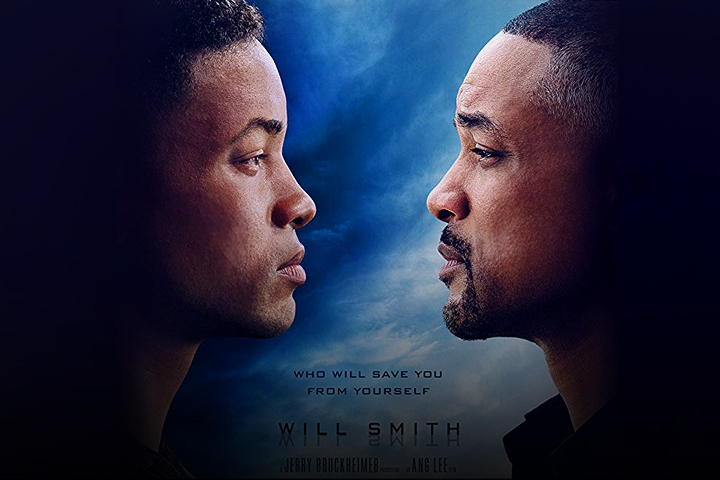 Will Smith faces off against Will Smith in Gemini Man's trailer! 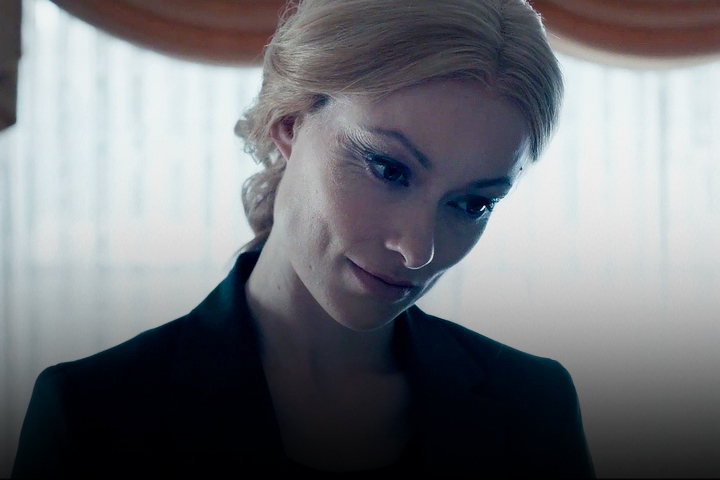 Olivia Wilde fights back in a brutal new trailer for A Vigilante! 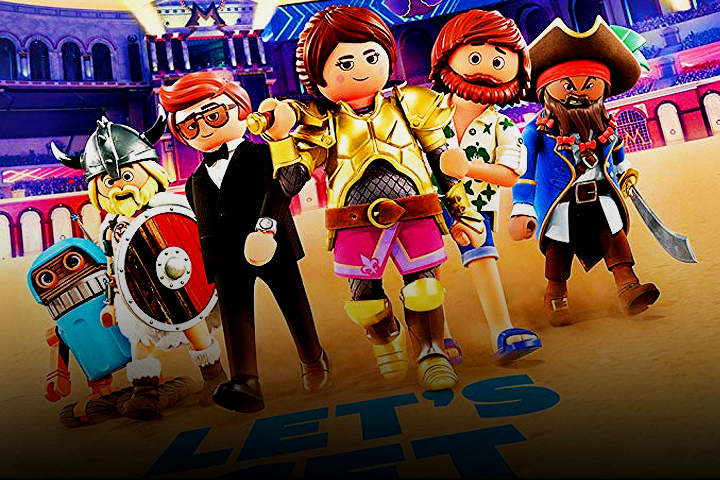 Playmobil: The Movie trailer – In this world, nothing is what it seems. 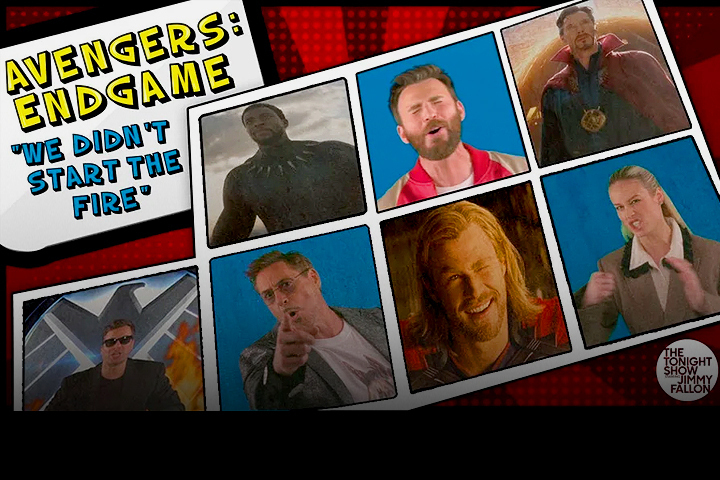 The Avengers: Endgame cast recaps the MCU with an epic superhero song! 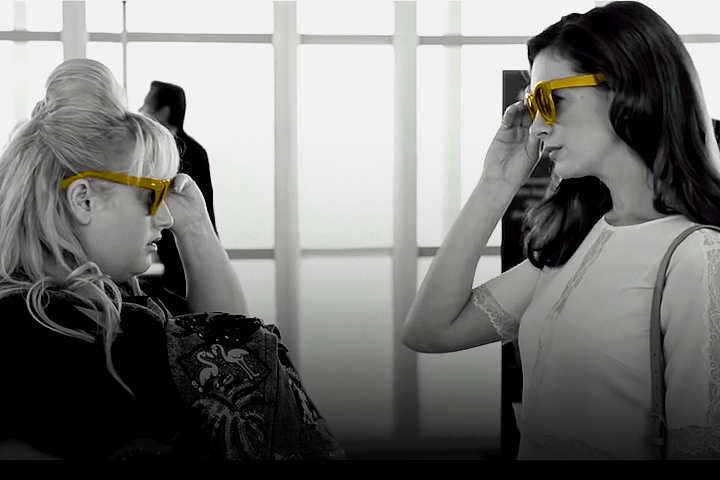 Anne Hathaway and Rebel Wilson are ready for revenge in a new trailer for The Hustle!